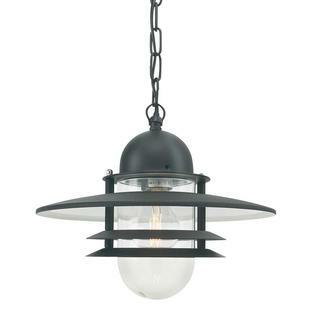 Qualilty, detail, function and design are at the heart of these Turin Grande hanging light fittings. 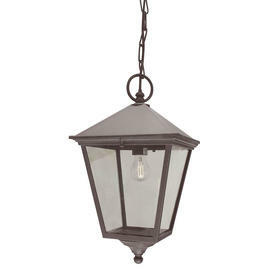 If you like this lantern but would prefer something smaller, please see the Turin hanging lanterns. 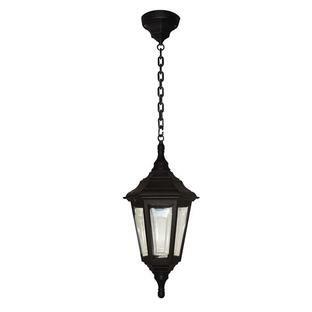 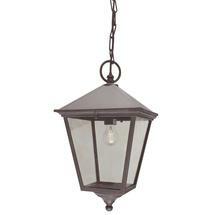 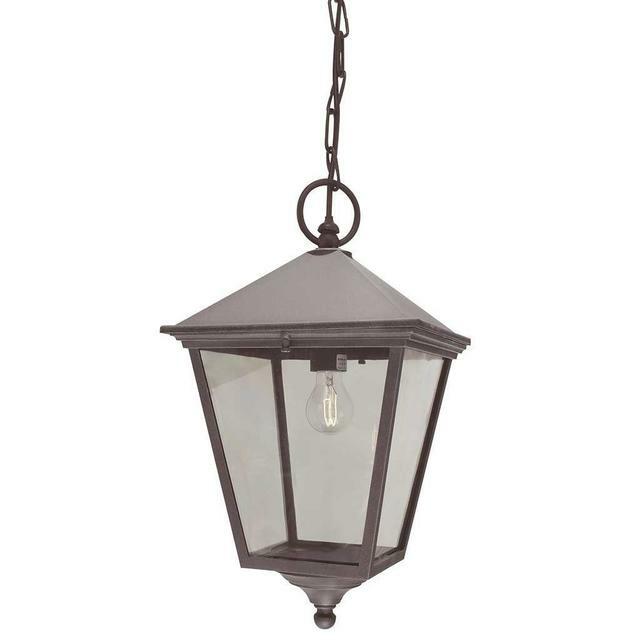 Also available in the Turin Grande range are wall lanterns, pedestal lanterns and post lanterns.